Release 396 is a Quadro New Feature (QNF) driver. QNF drivers provide users the flexibility to try new features made available outside the launch cycle of longer-lived Optimal Driver for Enterprise (ODE) branches. QNF drivers are tested for workstation environments and are recommended only for those users who need specific features mentioned in the release highlights or release notes. 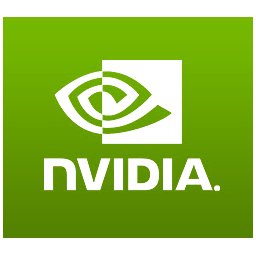 NVIDIA RTXTM Technology: Developer preview for NVIDIA RTX ray tracing technology for DirectX 12. NVIDIA RTX supports the Microsoft DirectX Raytracing (DXR) API on NVIDIA Volta GPUs. Vulkan 1.1: This driver release provides full support for the new Vulkan 1.1 API and passes the Vulkan Conformance Test Suite (CTS) version 1.1.0.3. This release is targeted towards early adopters of Windows 10 Fall Creators Update. General deployment is recommended with the next Optimal Driver for Enterprise (ODE) release.